India vs Australia: After a grand win and picking a series, India meets Australian cricket team in the 4th One Day international match at Bengaluru. The match will kick-start at 1:30 PM at the MA Chinnaswamy Stadium. Earlier today, Australia won the toss and decided to BAT first. Team India decided to do some experiments in the next two matches as they have already won the series. Still, Virat and co looking to clean swipe the Australian team to create another history. There were three changes in the Indian side. Three bowlers were replaced and Axar and two more pacers get a chance to prove them. Adam Zampa back to the squad replacing Agar in the Aussie side. TOSS: Australia won the toss and decided to BAT first. Australia won by 21 runs. David Warner declared as Man of the Match for his century. Check out full scorecard details of India vs Australia 4th ODI match at ESPNCricInfo. 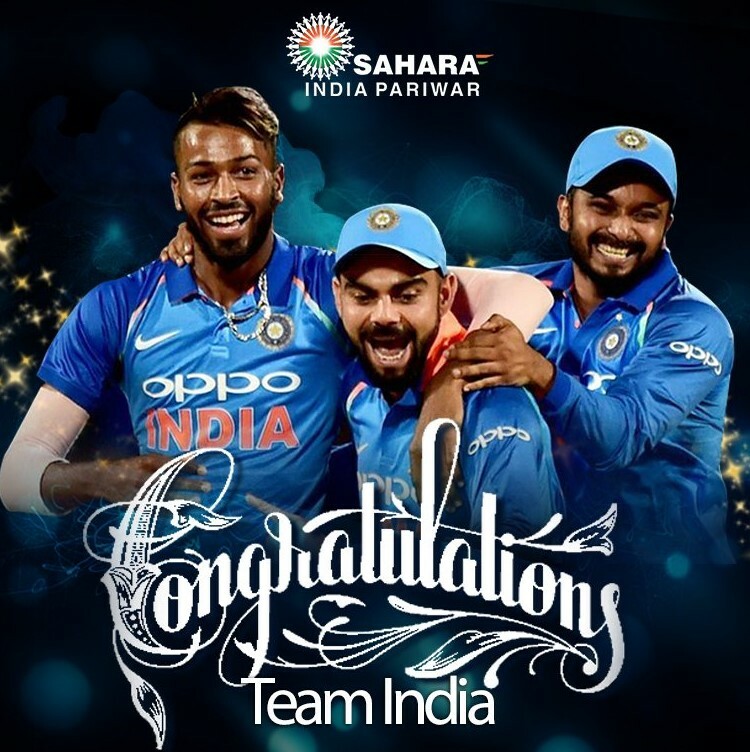 India Team: 1 Ajinkya Rahane, 2 Rohit Sharma, 3 Virat Kohli (capt), 4 Manish Pandey, 5 Kedar Jadhav, 6 MS Dhoni (wk), 7 Hardik Pandya, 8 Axar Patel, 9 Umesh Yadav, 10 Yuzvendra Chahal, 11 Mohammed Shami. Australia Team: 1 David Warner, 2 Aaron Finch, 3 Steven Smith (capt), 4 Peter Handscomb, 5 Travis Head, 6 Marcus Stoinis, 7 Matthew Wade (wk), 8 Pat Cummins, 9 Nathan Coulter-Nile, 10 Kane Richardson, 11 Adam Zampa. India vs Australia live streaming will be telecasted on Star network. Cricket fans can watch this live ODI cricket match on HotStar Official website and mobile app.